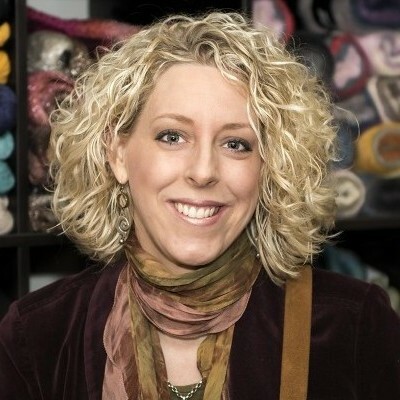 The boutique, located in beautiful downtown Chester, specializes in handmade crafts from a variety of available yarns. 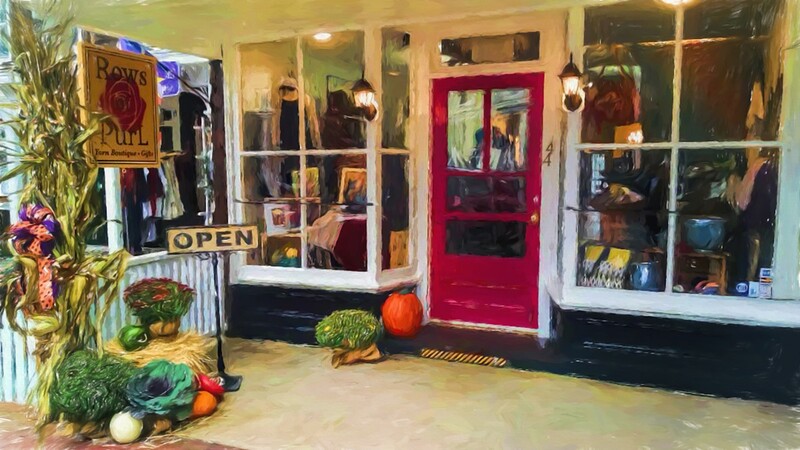 Owned and run by Jenny Monteleone, a Sparta, NJ native, the store places a particular emphasis on developing individual growth of an artist, and providing excellent customer service. 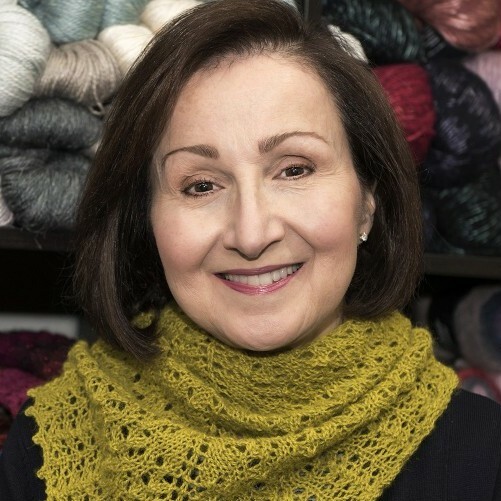 Whether you knit, crochet, are a fiber artist of any sort or aspire to be any of the above there is something for everyone! We are so excited to see your amazing creations come to life! 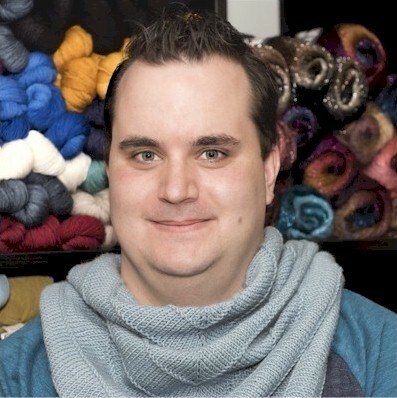 At Rows of PurL we like to challenge our clients to take their skill set to a new level. It is our belief that education builds confident, creative and independent artists. What makes us unique is our ability to balance education with customer goals, all while having fun. We enjoy pushing the boundaries on color selection and with our large variety of yarn to choose from the combinations are endless. We are up for the challenge if you are and we love to explore together. Rows of Purl isn't your average yarn shop. 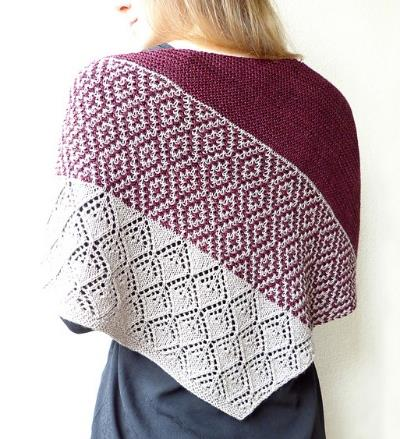 It's a haven for amazing quality yarns, project ideas and helpful staff who are there to guide you along your way whether your a beginner or advanced. 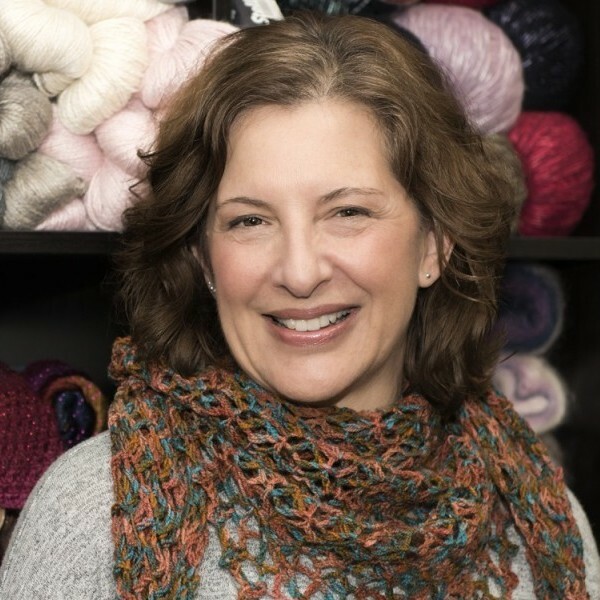 It's a place of community where you can find new friends and a sense of belonging no matter where you are on your knitting or crocheting journey. ...always ready to sit down and help with my questions. 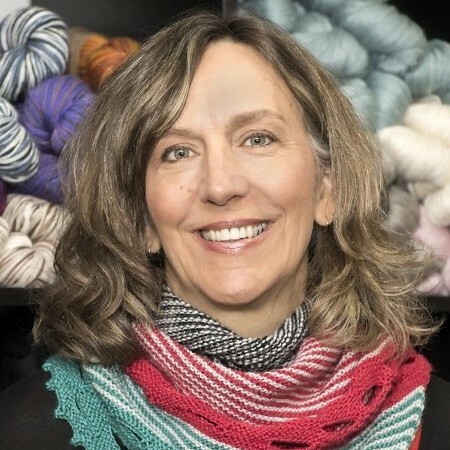 As a new knitter, I was just a little bit intimidated by this beautiful yarn shop with it's amazing selection, but Jenny and staff immediately made me feel welcome. 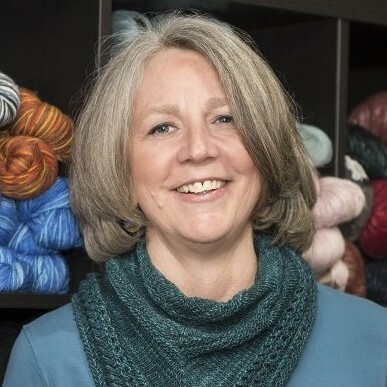 They are very knowledgeable with suggestions in choosing yarn and patterns, whether knit or crochet; and always ready to sit down and help with my questions. 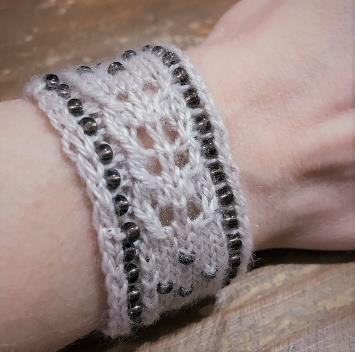 When you go to Rows of Purl, be ready to be treated like an old friend! Rows of Purl is a great yarn shop which makes me "happy." 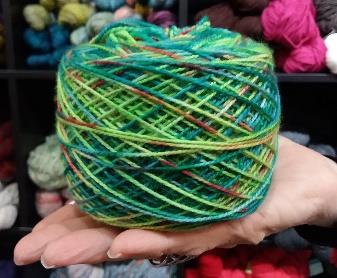 They have every conceivable yarn you can imagine, and the owner Jenny is super friendly and helpful. The shop is located in a convenient location with lots of parking in the back. Great place to spend some time! Super selection of beautiful yarns for all of your projects & more that you haven't thought of. Friendly & helpful atmosphere. When leaving the other day, my friend & I were already choosing yarn to purchase for our next project. MISSION: At Rows of PurL we believe the secret to success is to never stop learning. Our knowledgeable staff continues to develop their skill set through informative education. Our desire to know the industry inside and out is what we thrive on. Creativity and confidence are among the many gifts we hope to share with our clients. VISION: Quality and customer service are a part of our daily practices. Many hours of research have been done in the effort to bring clients what they desire. From the yarns we choose to the artists we represent and everything in between there is value. We look forward to sharing all we have to offer with you at your next visit. Gift certificates can be purchased in store or by phone. Any dollar amount is available. Classes are available for gift certificate purchase. 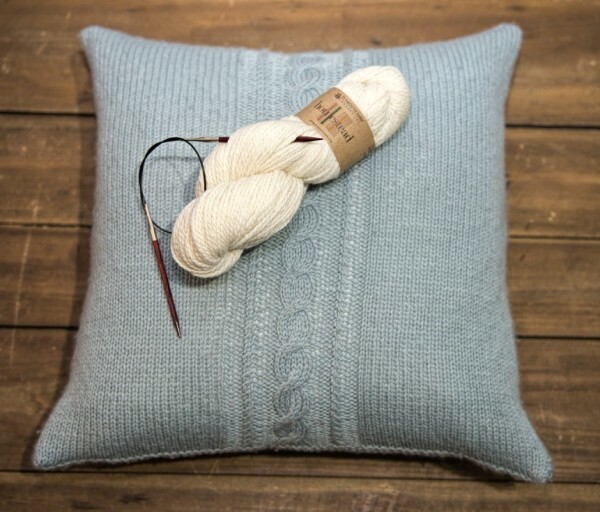 Sign up to receive the latest news and updates from Rows of Purl.